Elvis grew up poor in the backwoods of Tupelo, Mississippi eating the down-home southern comfort foods his mama used to make; biscuits and gravy, fritters, and coconut cake were probably some of his favorites. Even after he gained fame and fortune, he never strayed far from his simple culinary roots. Everyone knows that Elvis had a penchant for peanut butter and banana sandwiches, but he also loved peanut butter, jelly, and bacon sandwiches, fried pickles, and he was known to guzzle it all down with lots and lots of Pepsi. We thought it would be fun to find five Gunther Toody’s dishes that Elvis would have loved, and in doing so we discovered something new about The King and his connection to our beloved Big Bopper. Our Fried Pickles would be right up his alley – six awesome dills, breaded and deep-fried, and served with ranch dressing – dill-icious! How could he possibly resist our “Blue Suede Shoes” Burger piled high with blue cheese dressing, batter-fried onion strings, lettuce, tomato and grilled onions. We’re pretty sure he may have thrown in a few strips of bacon and order a side of Elvis Fries, smothered in sausage gravy and cheddar cheese. If he really wanted to be transported to the rivers and streams of his youth, our Southern Fried Catfish would certainly be a taste of childhood. But if Elvis could eat only one dish at Gunther Toody’s, it would most certainly be The Big Bopper breakfast, which was named after Elvis’ dear friend J.P. Richardson. The Big Bopper was responsible for helping to launch Elvis’ career and they remained friendly until “the day the music died”. 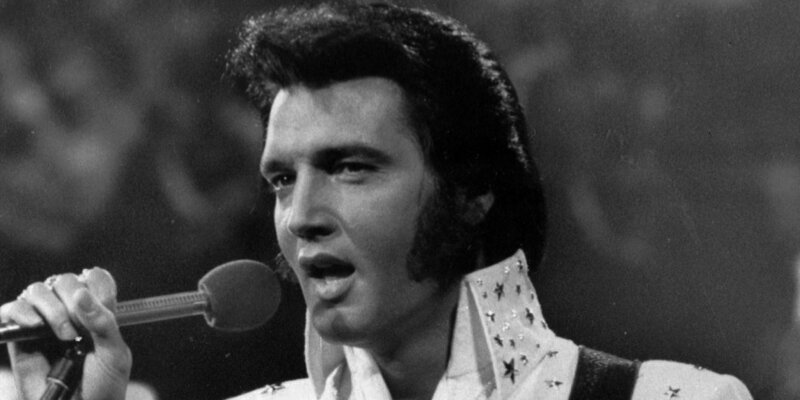 Stay tuned for our next blog, which will tell the story of Elvis Presley and the Big Bopper. In the meantime, check out our menu and see what other dishes may have appealed to The King and his ravenous appetite.